Burgol shoe polish is a premium product that shoe lovers can use to care for their smooth leather shoes. 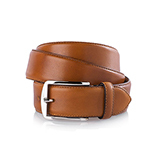 It features outstanding shine and protective properties, and is made from natural ingredients. 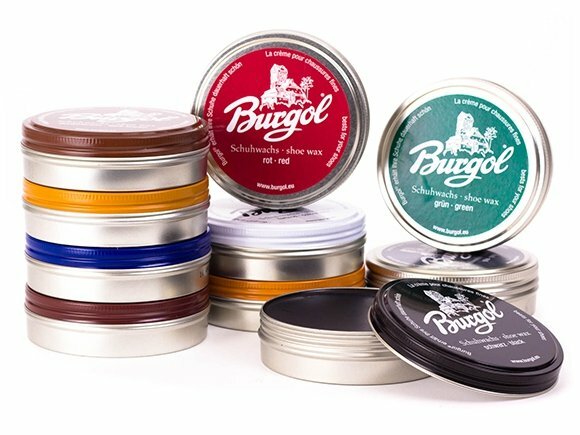 These include resin-free natural balsam oil turpentine, instead of the mineral turpentine often used by other manufacturers as a solvent. 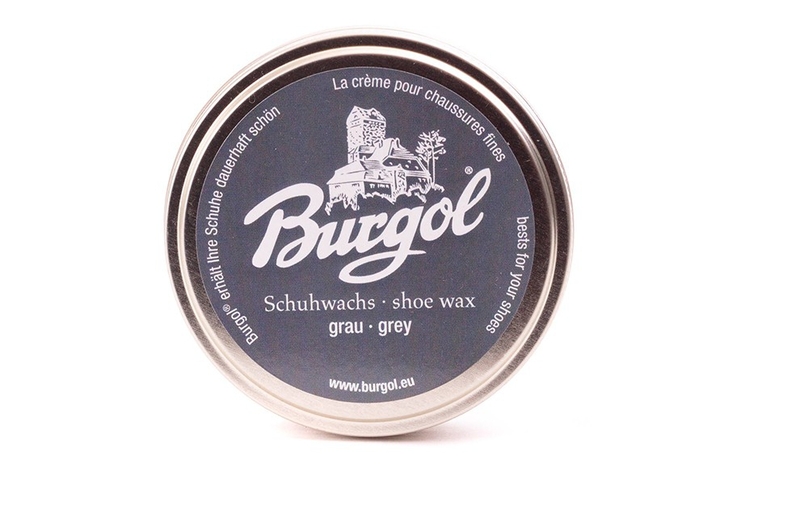 This ingredient also has a cleaning effect and ensures that the polish remains at an optimum consistency. 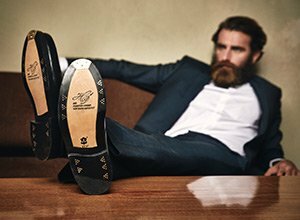 It isn’t necessary to use waterproofing sprays on smooth leather shoes — you can polish them instead. Burgol shoe polish has a protective, waterproofing effect and as produces long-lasting shine on your shoes because it is made from a combination of various kinds of natural waxes, such as sturdy palm wax cream (made from the carnauba palm), beeswax, and more. 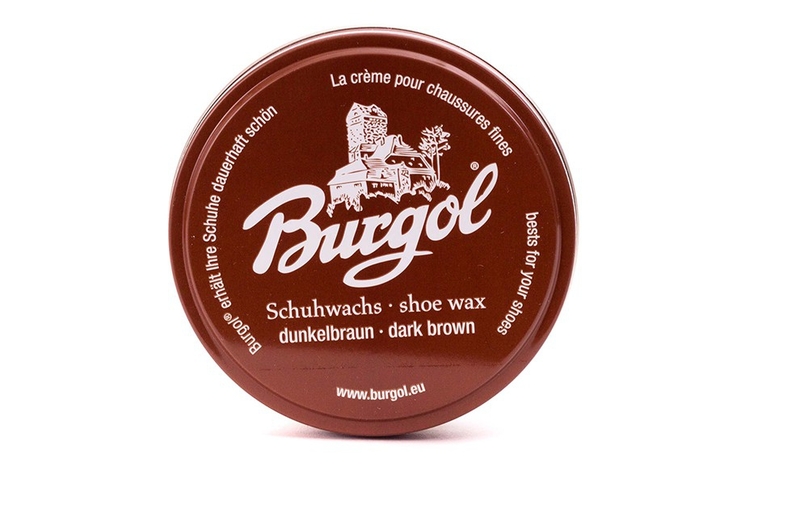 This shoe polish owes its special, gleaming color to vivid color pigments. 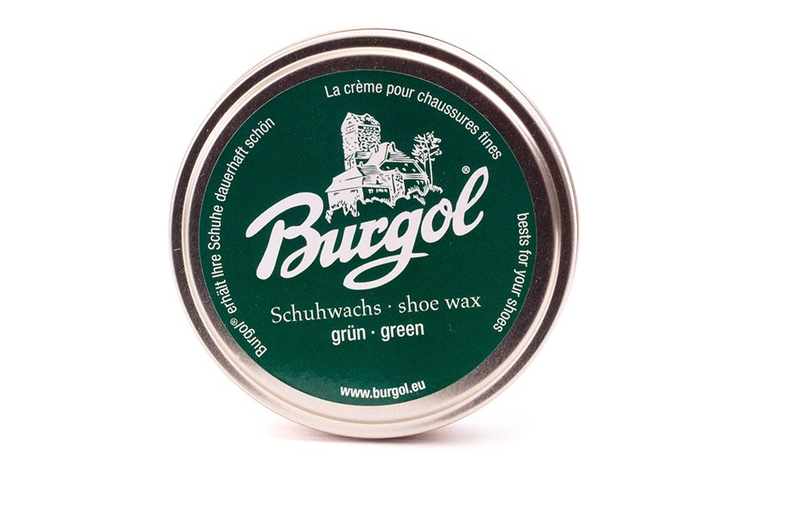 It is advisable to polish your shoes using a wax in a matching color. 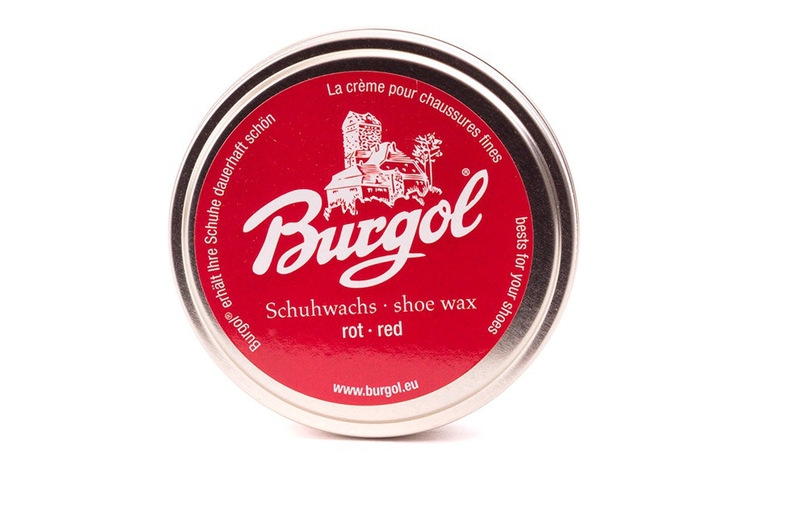 Incidentally, Burgol shoe polish is fantastic for polishing your shoes to a high shine. 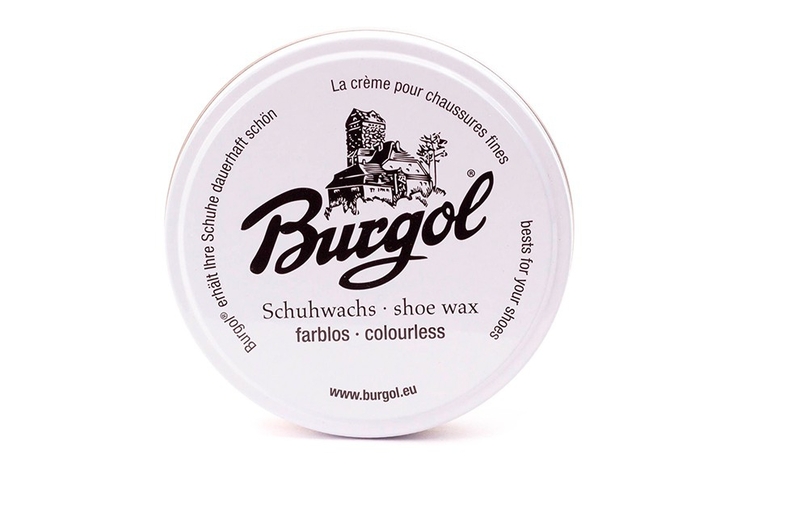 Please apply Burgol shoe polish in keeping with the maxim ‘less is more.’ Spread a thin layer onto the shaft of your shoe using a cloth or brush. A little goes a very long way: A 100 ml tin of this product can polish over 200 pairs of medium-sized shoes. 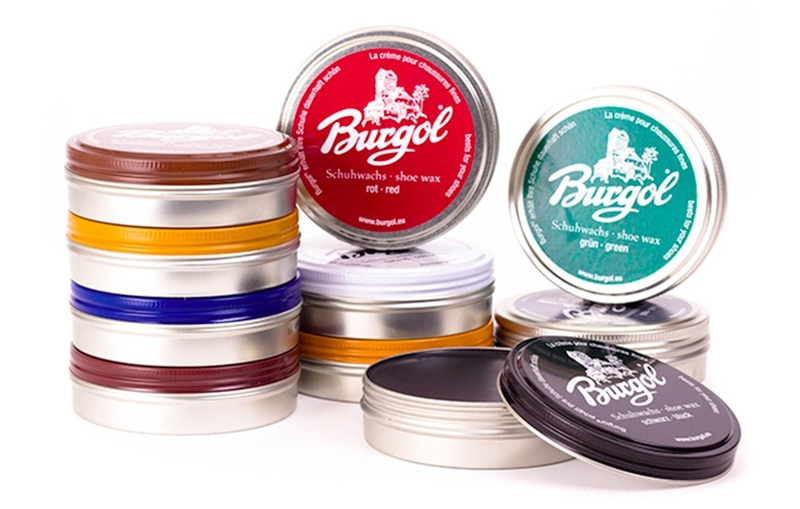 Burgol shoe polish is available in 10 different colors (black, dark brown, medium brown, light brown, burgundy, blue, gray, green, red, and colorless). 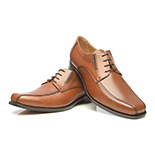 Naturally, it is also possible to mix the different colors to create an extraordinary antique finish.